The Arizona State baseball program has long produced Major League caliber players. From Reggie Jackson and Barry Bonds to Ike Davis and Brett Wallace, many former Sun Devils have taken their talents to the next level. 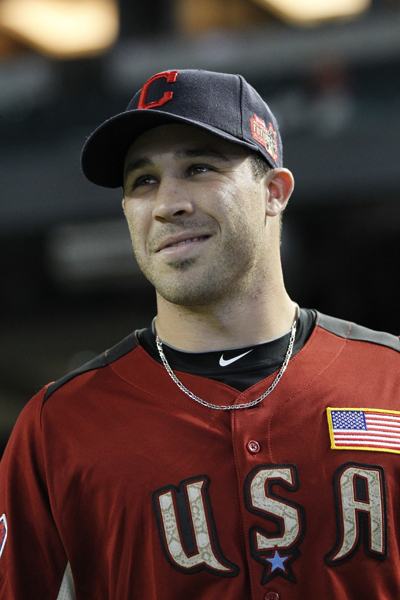 In 2011, infielder Jason Kipnis is the latest former Sun Devil to be on the verge of big league success.